Android Silver Series is expected to be the next program form Google and it is expected to compete among the top end smartphone. There was a recent rumor that Google was planning of canning the Nexus Series but this rumor was eventually turned down. Even though LG said that Nexus was not in there line of production but Google confirmed that they have invested heavily on Nexus and would not turn down. Android Silver series is expected to be somewhat like a Google Play edition with limited modification to the manufactures. Android silver is expected to be produced under LG by the first quarter of 2015. Google is aiming at a unified update features in which all the Android Silver Smartphone will be all the update as compared to smartphones at present which are compatible only to few android update. This could be some what compared to Apple’s iOS and Windows ‘s Windows Phone 8 where the updates are being launched successively for all the smartphone running them . Android Silver being a new Google program will be more in focus as compared to the Nexus as it will be competing against the top notch manufactures like Samsung, LG, Gionee, HTC , SONY and Apple. 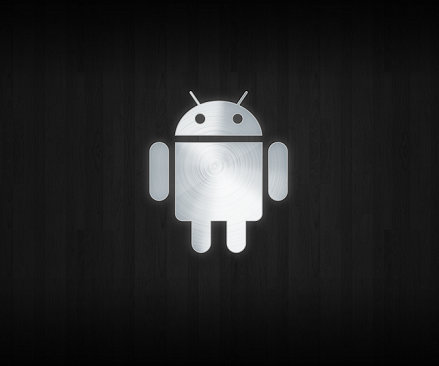 There were lot of other rumors about Android Silver. Some say that Android silver would be a smartphone as the Name silver was there and LG at that time was planning to launch a Android based smartwatch . Now since LG has already release LG G Smartwatch so the chance of Android Silver being a smart watch has substantially reduced. Other rumor was of Android Silver being an operating system as it was believed that Android silver would have less medication facility , but with the recent launch of Android L , the possibility of Android Silver being a, Operating System has also reduced. As of now the some rumors about Android Silver suggest that Android Silver is likely to have a metallic body with 5.3 inch screen which can be SUPER AMOLED screen having capacitive touch . Android silver is expected to have 3-4 GB RAM and would most probably come in two variants 32/64 GB with expandable memory still looking dicey. If it has expandable memory option ,it would be most probably be expandable upto 128GB . Other features that Android Silver might have are based on the latest trend i.e it might be water resistant, dust resistant and scratch resistant. There are slight possibilities that it might have retina scanner and finger print sensor for advanced safety and security feature. Android Silver is expected to be the most advance smartphone from Google and it is expected to give a tough competition to its contenders.